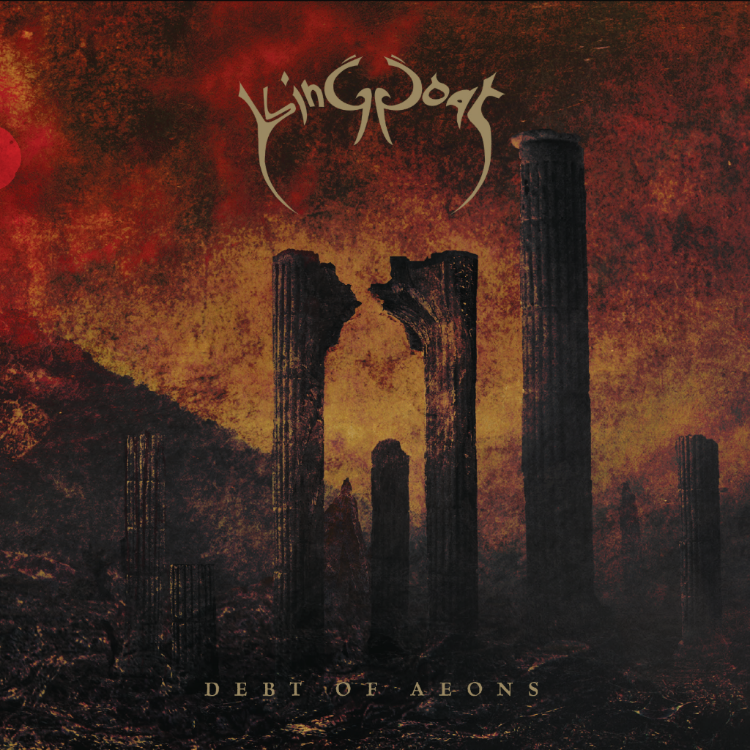 In Episode 78 we bring you an interview with UK progressive doom band, King Goat. Also, a friend of the podcast, Z, joins us in the studio. George lists the Top 10 countries (outside of the U.S.) that listen to the podcast the most, and then introduces a new segment, My Greatest Song Ever. Then we get into all the usual segments: news, new releases, what we’ve been listening to, and our Top 5 Most F*ed-Up Death Metal Song Titles. Hide the children and your mother for that one. Will takes on Death in Skullcrushers.